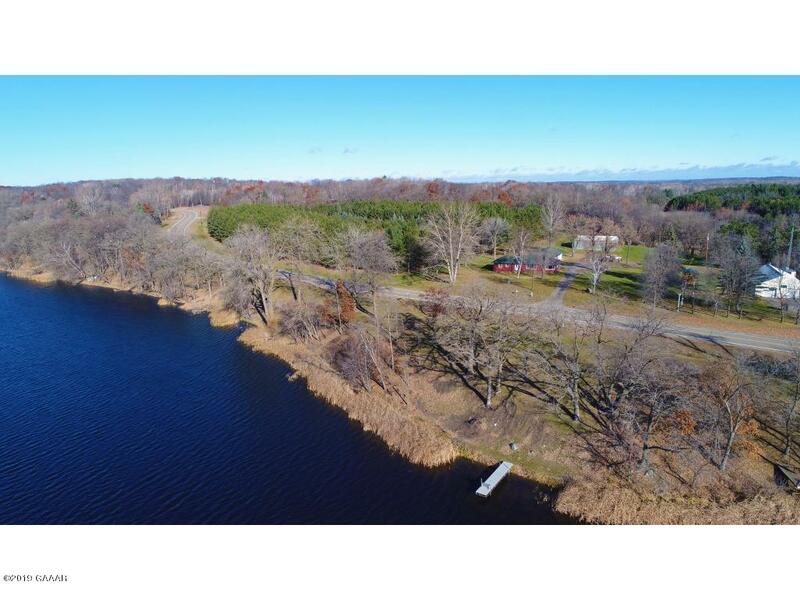 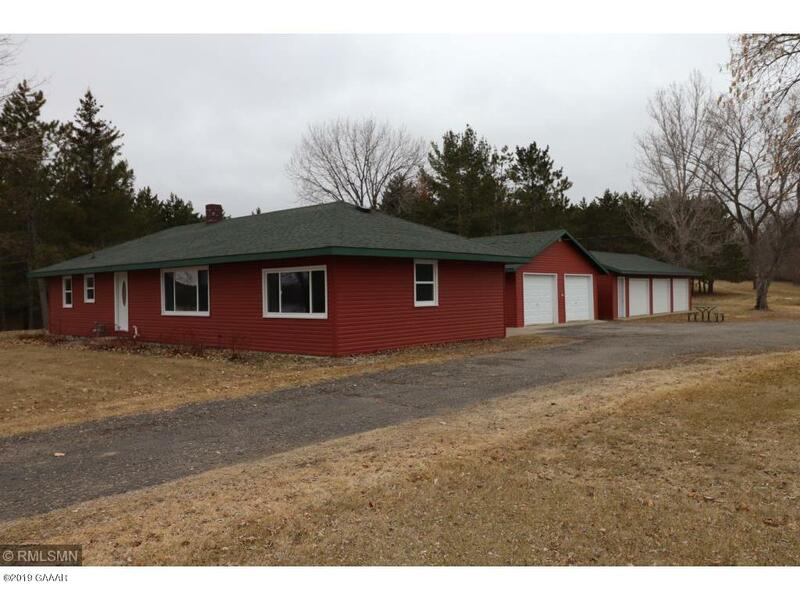 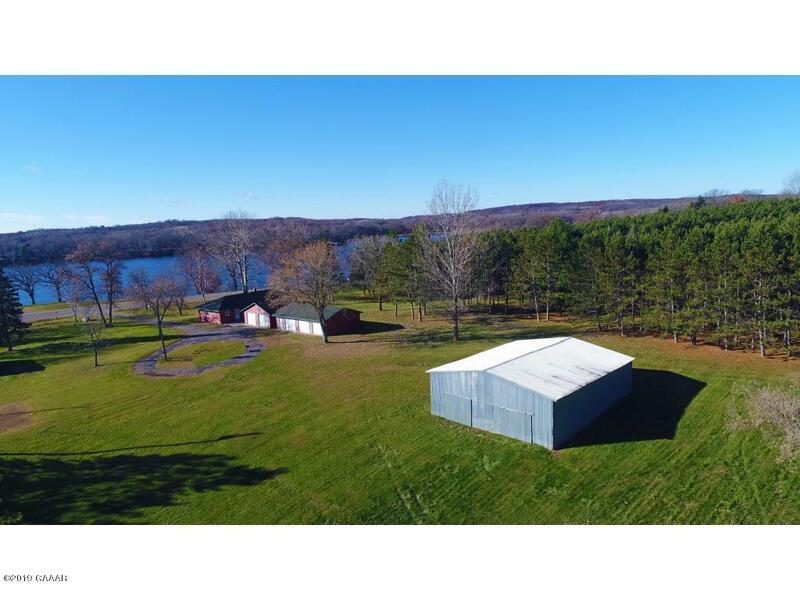 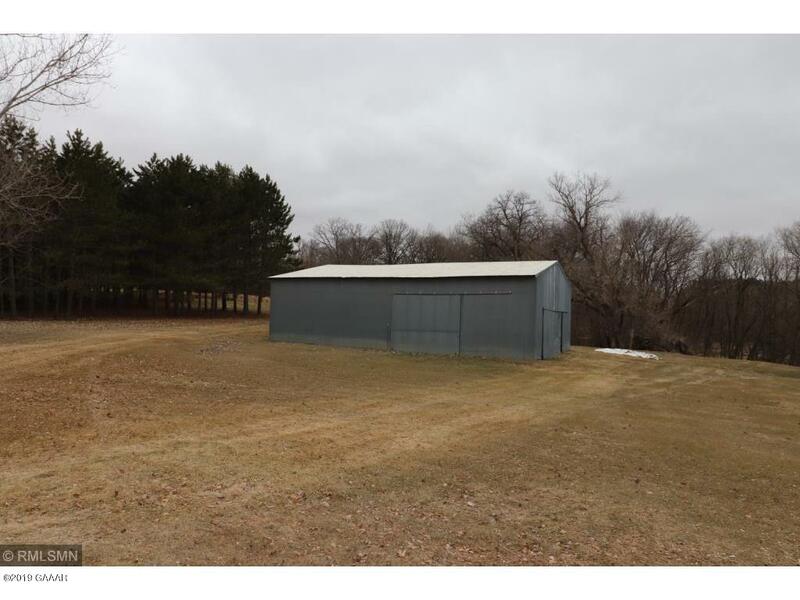 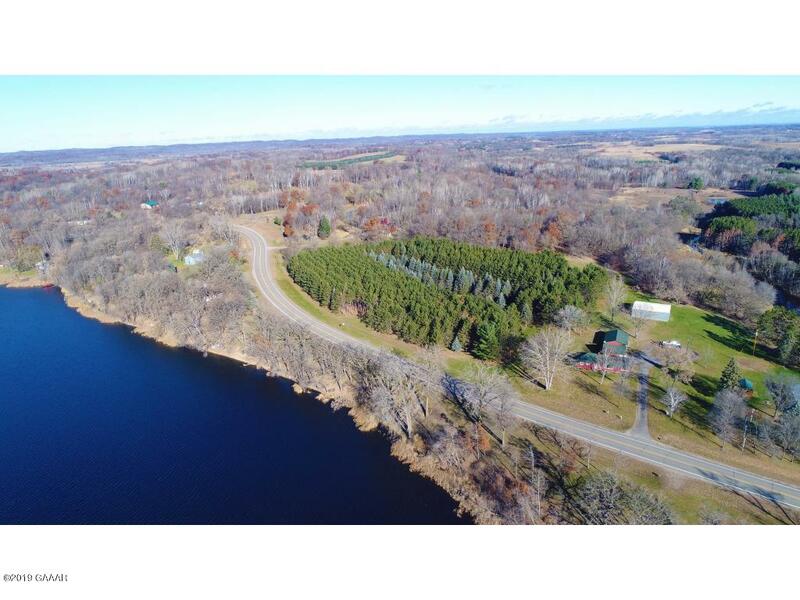 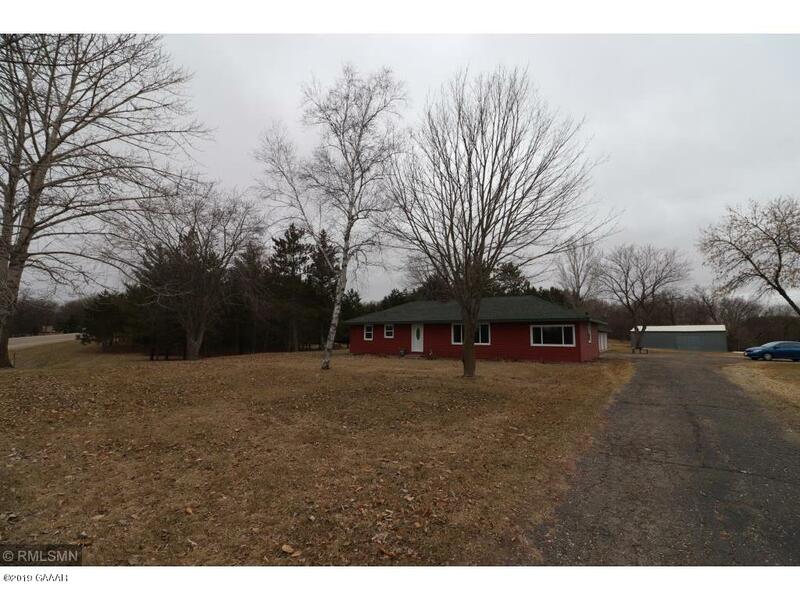 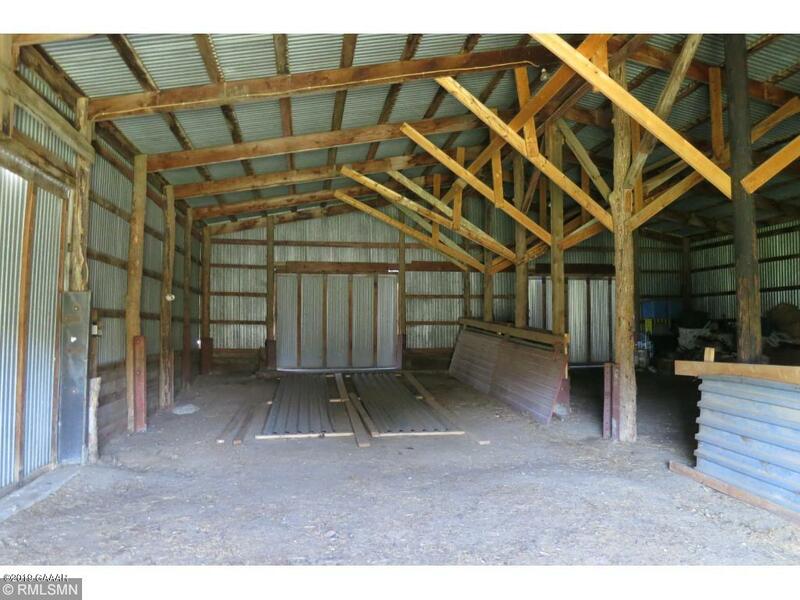 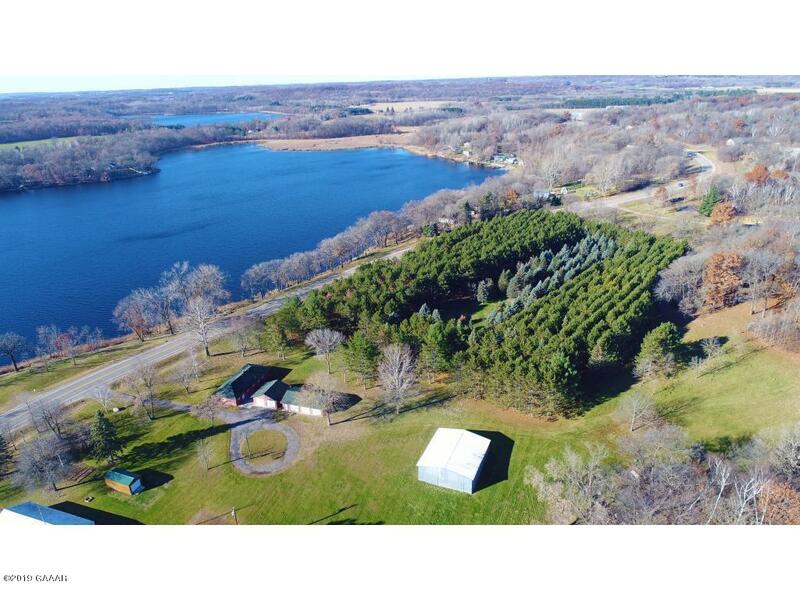 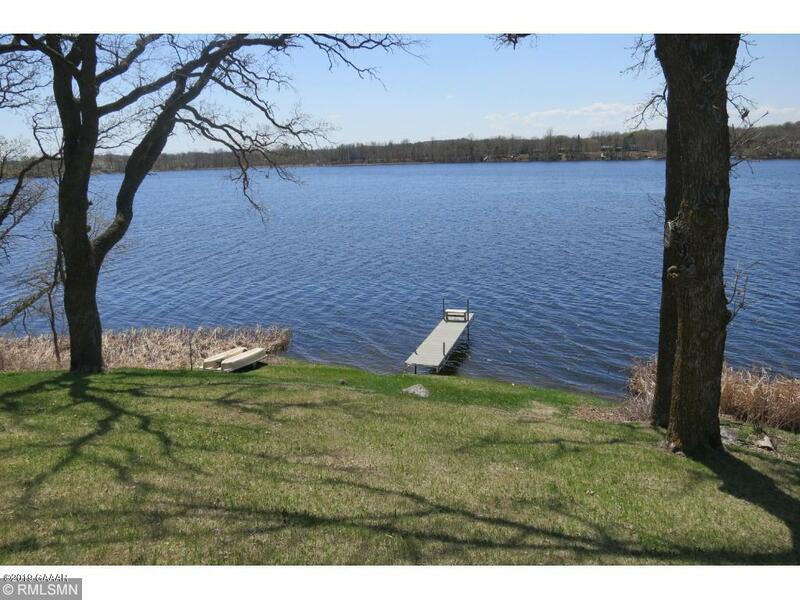 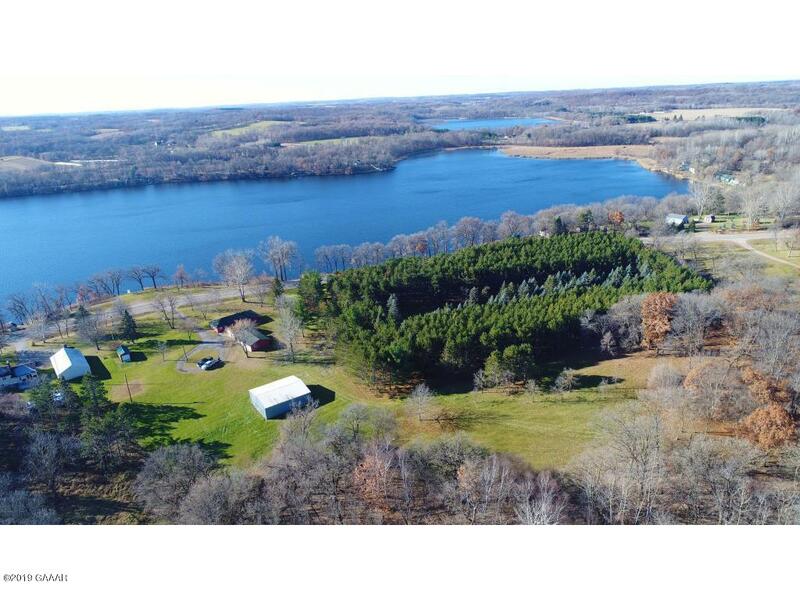 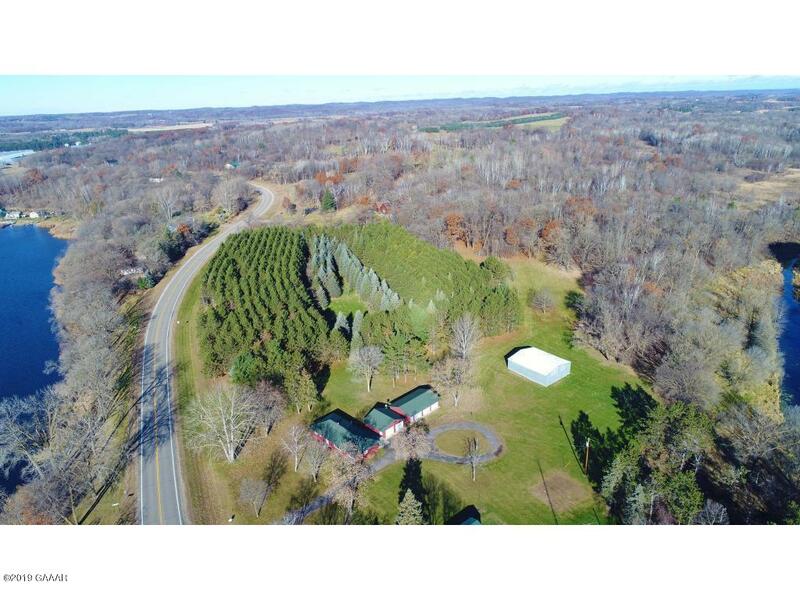 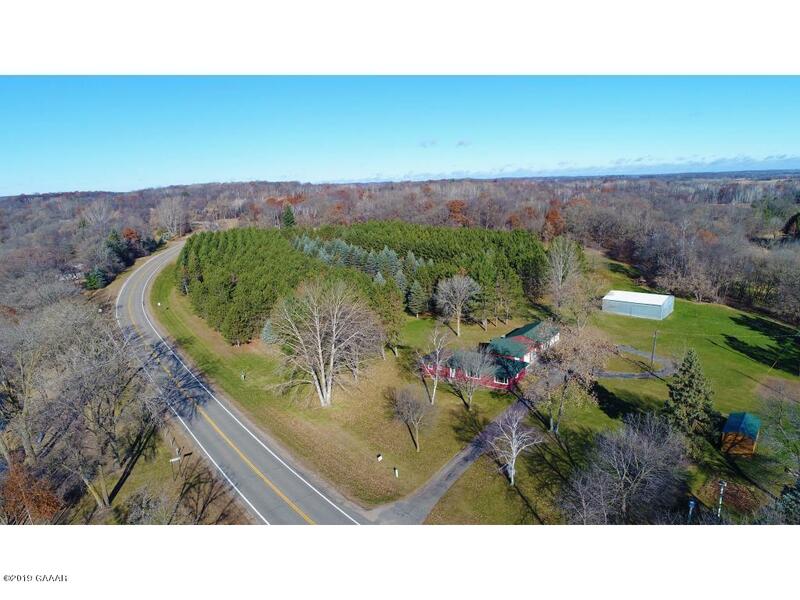 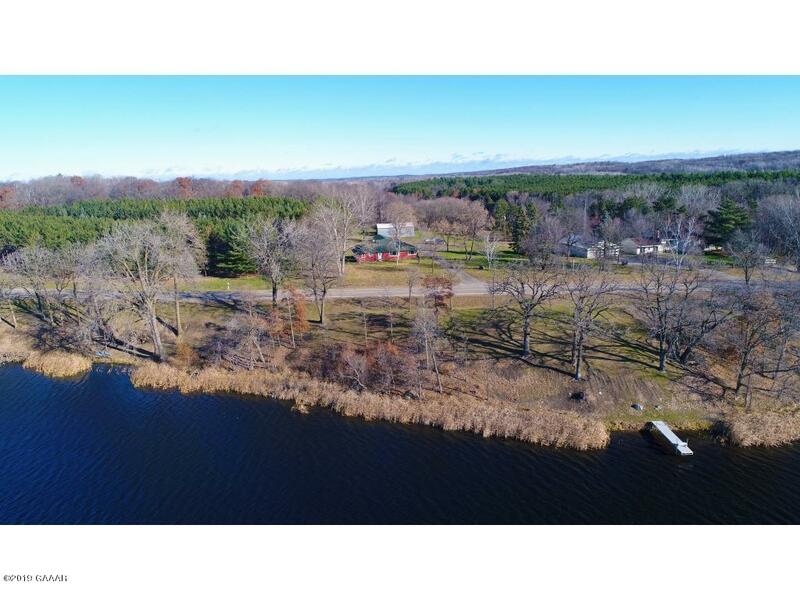 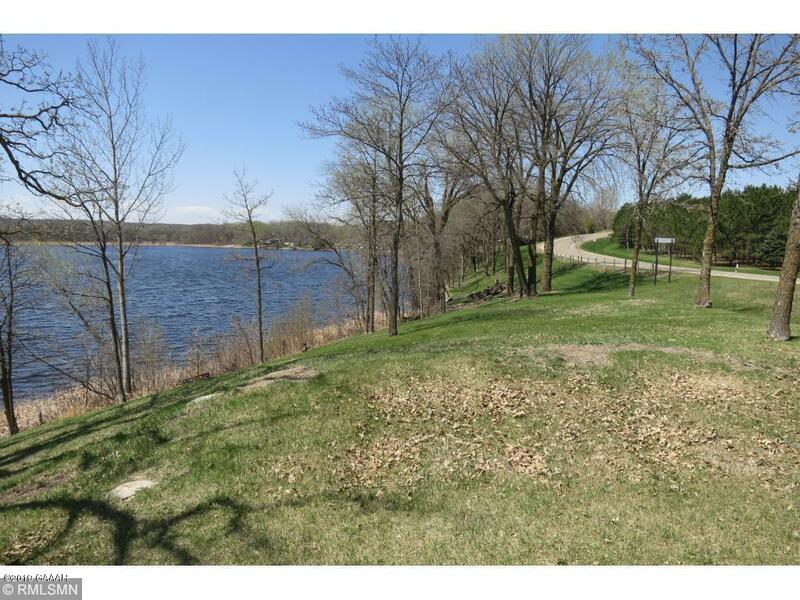 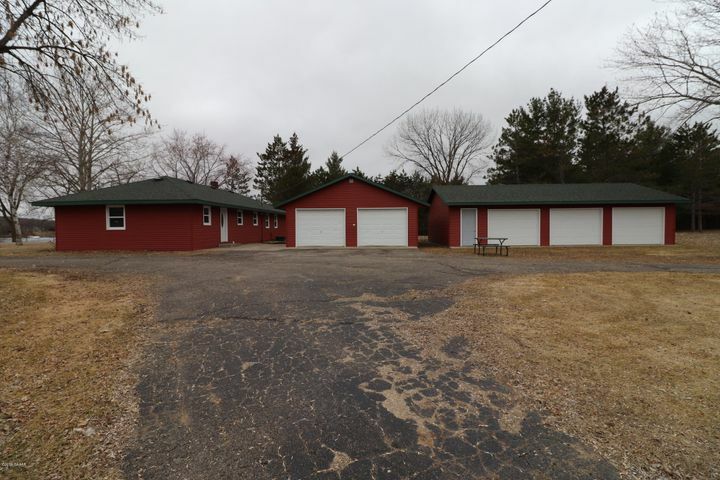 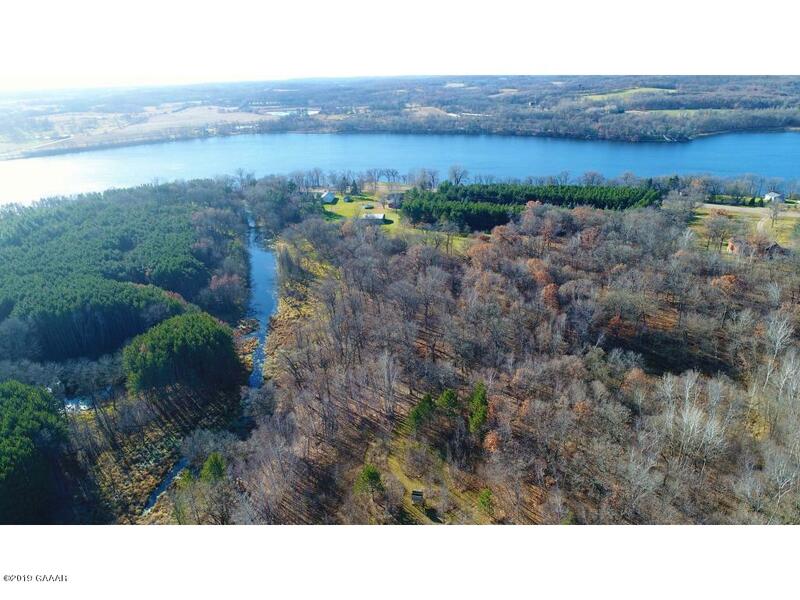 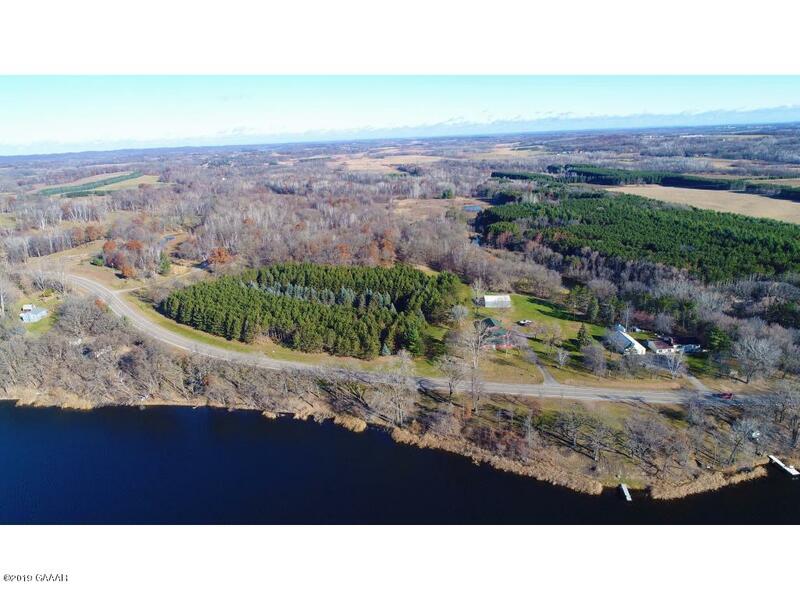 Amazing 20+ Acre Hobby Farm Located On Little Swan AKA Pillsbury Lake With 690' Approximate Feet Of Lake Frontage. 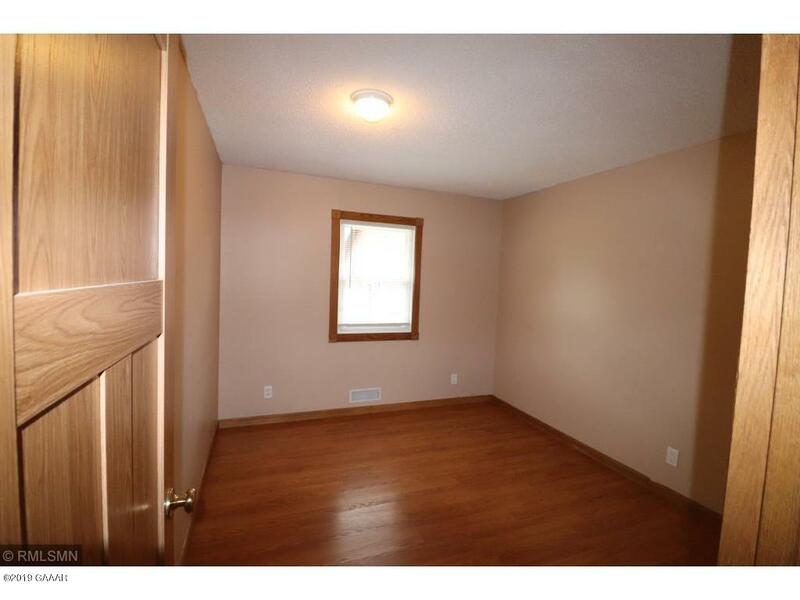 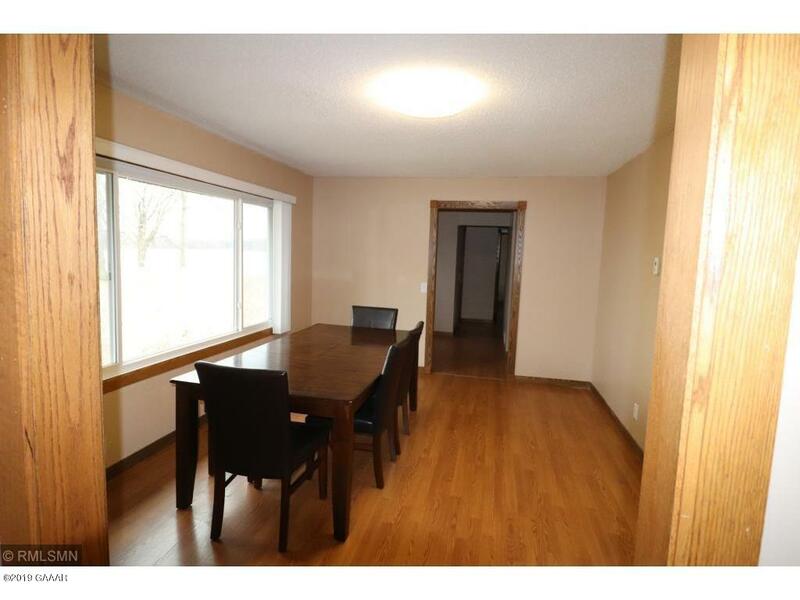 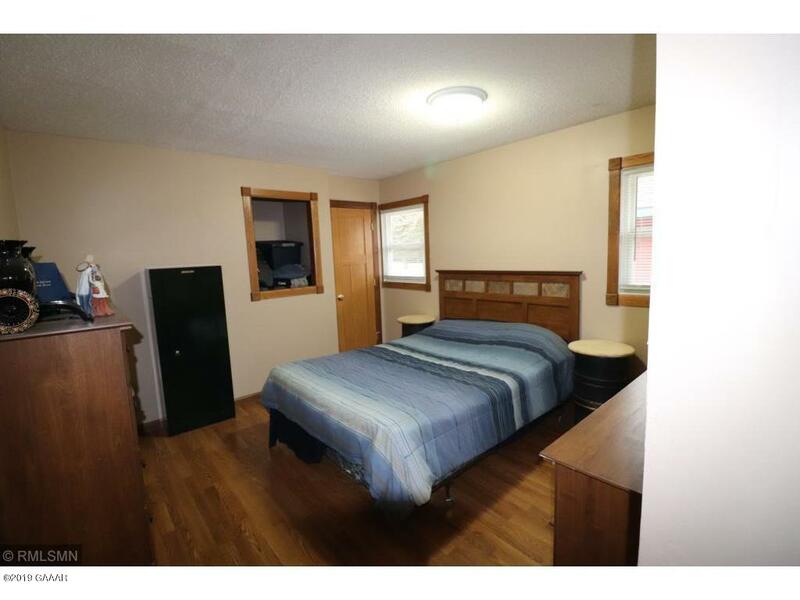 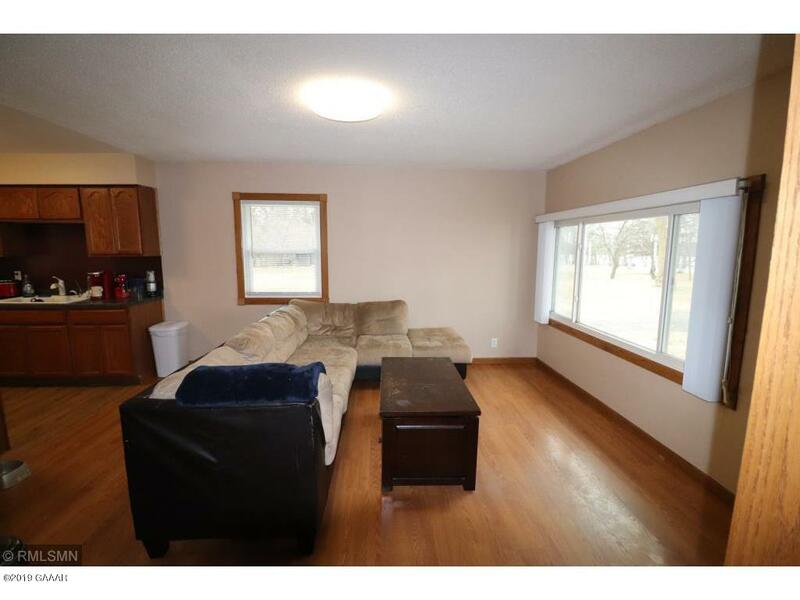 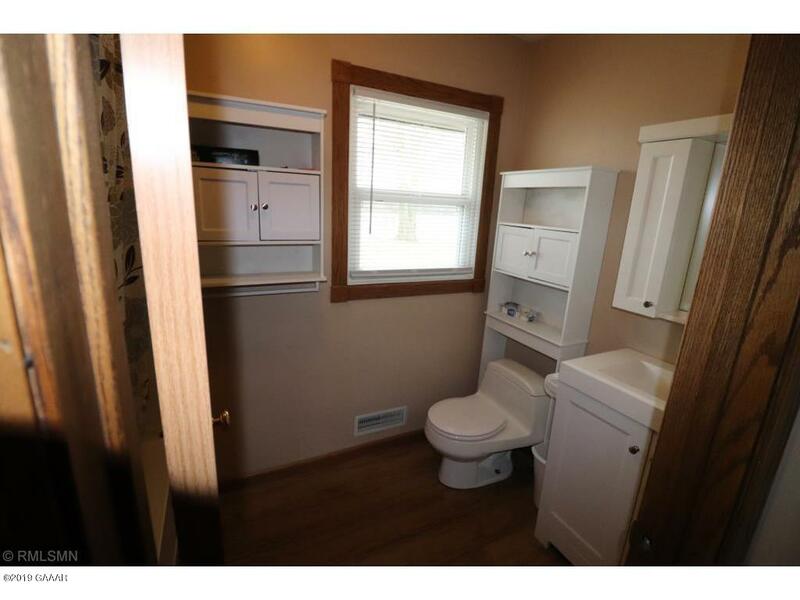 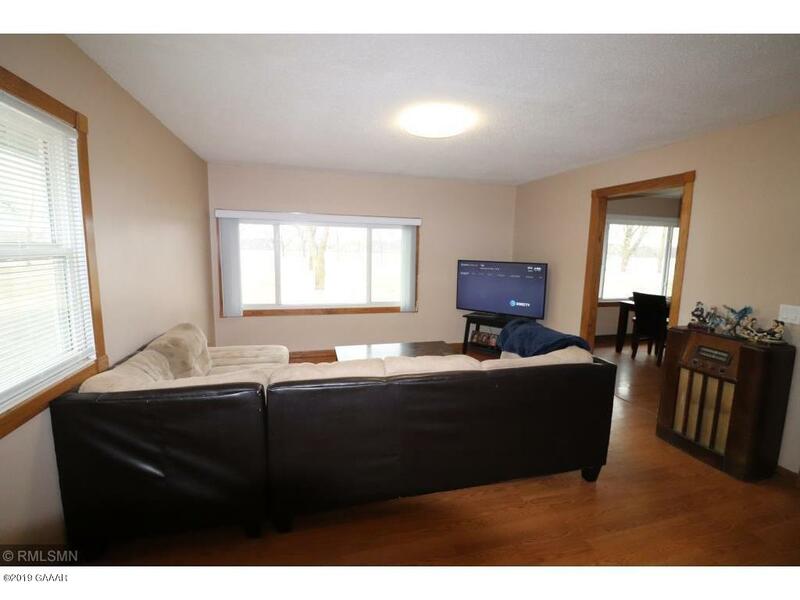 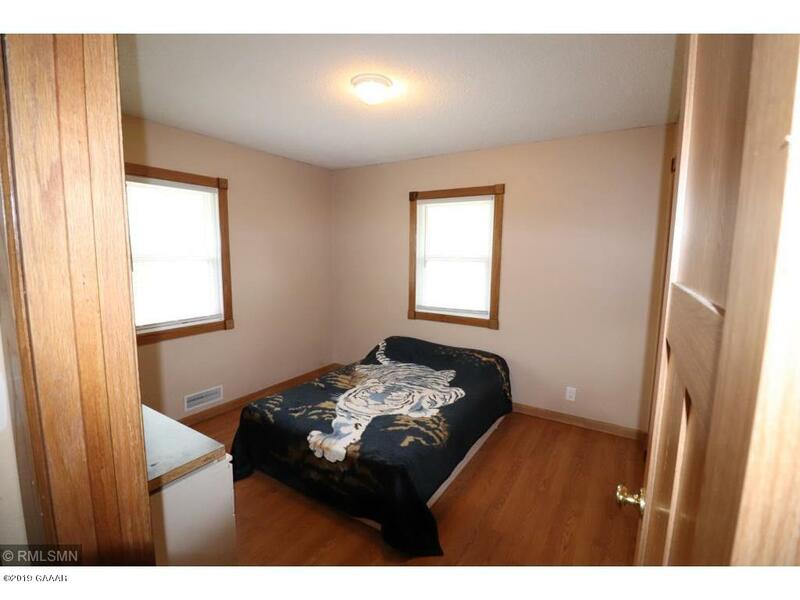 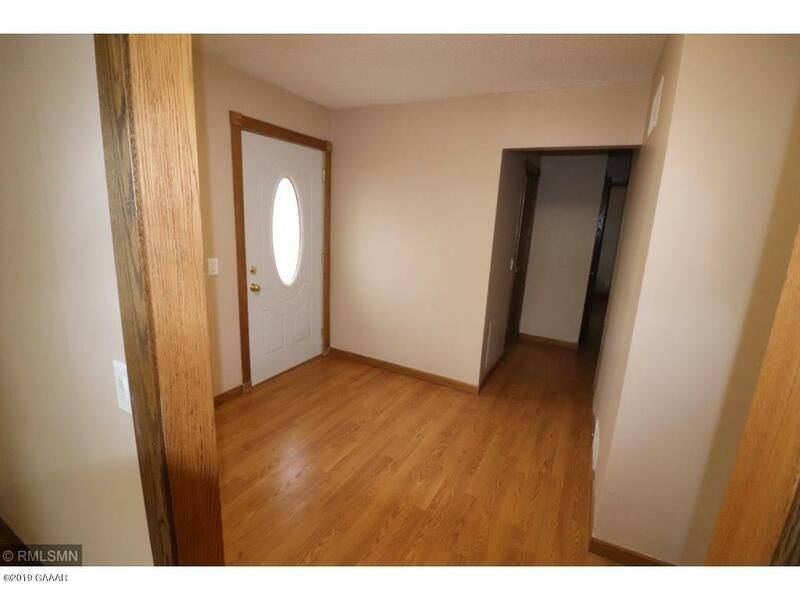 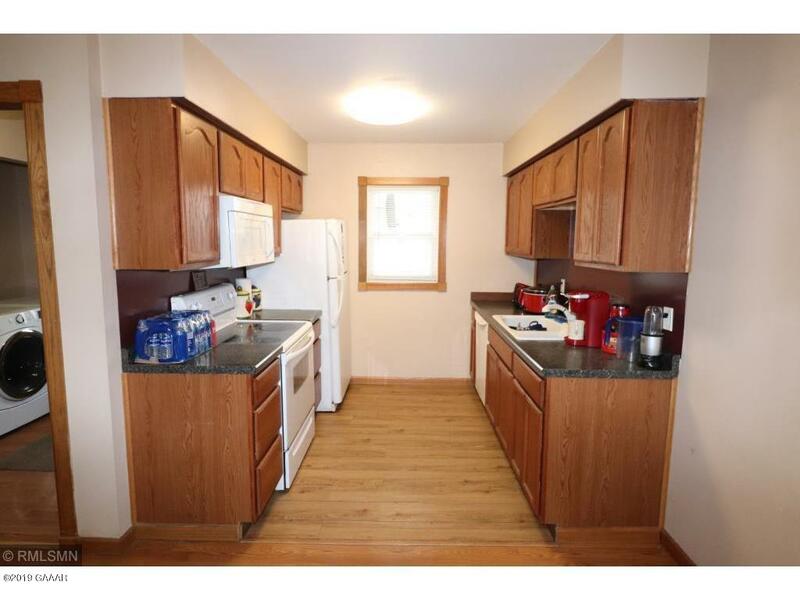 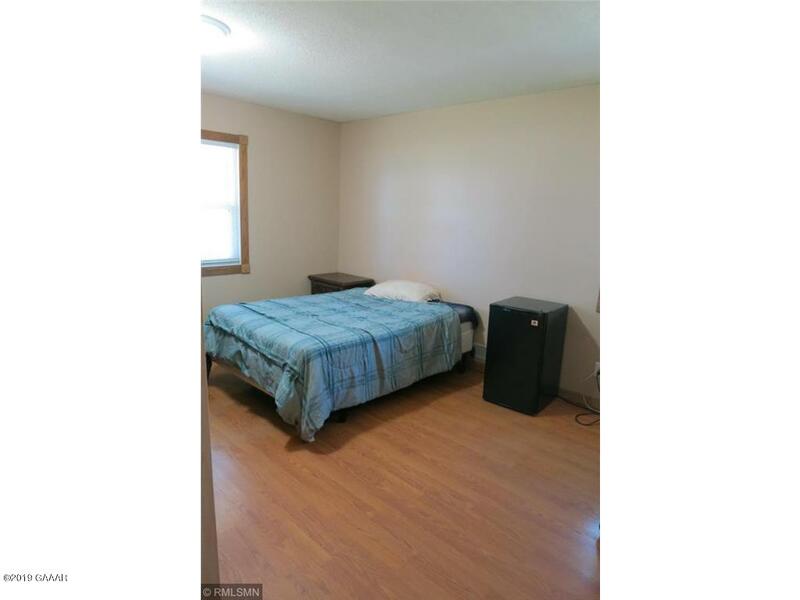 This Home Has Had Remodeling Completed Inside & Out. 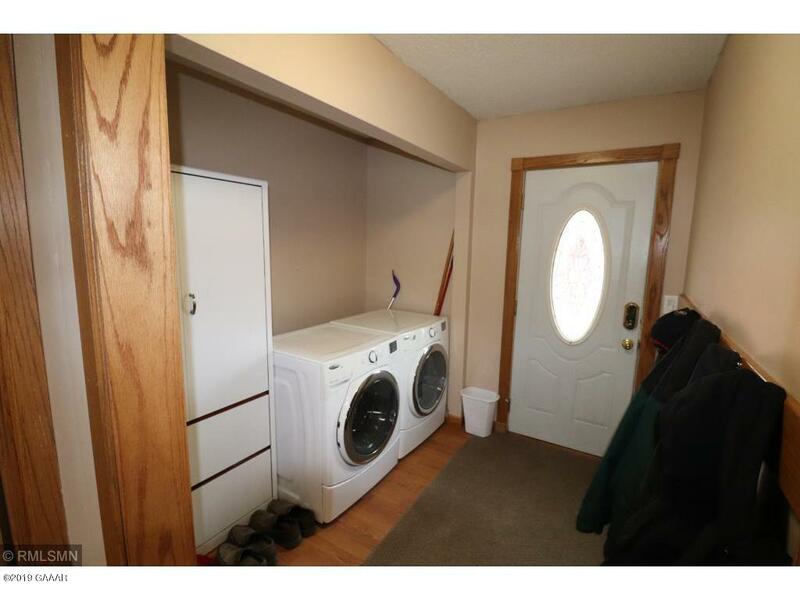 Home Has An Updated Heating System With Natural Gas. 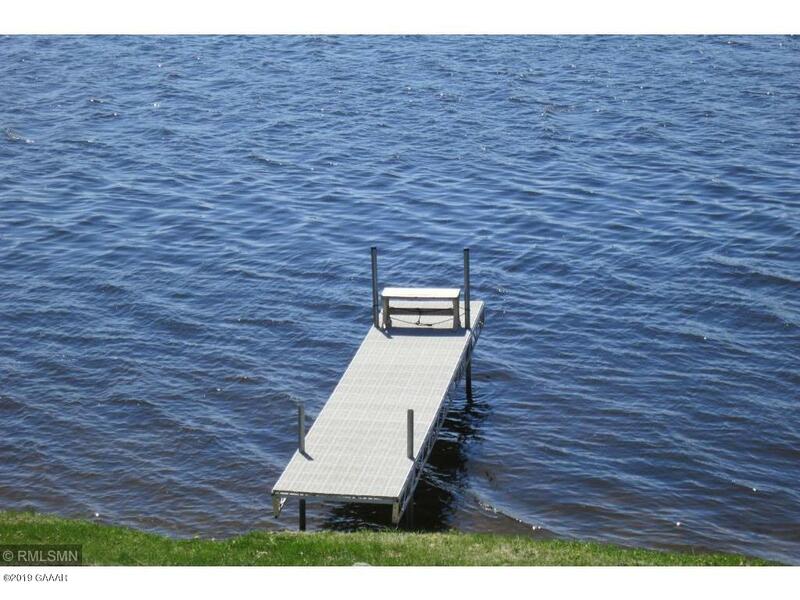 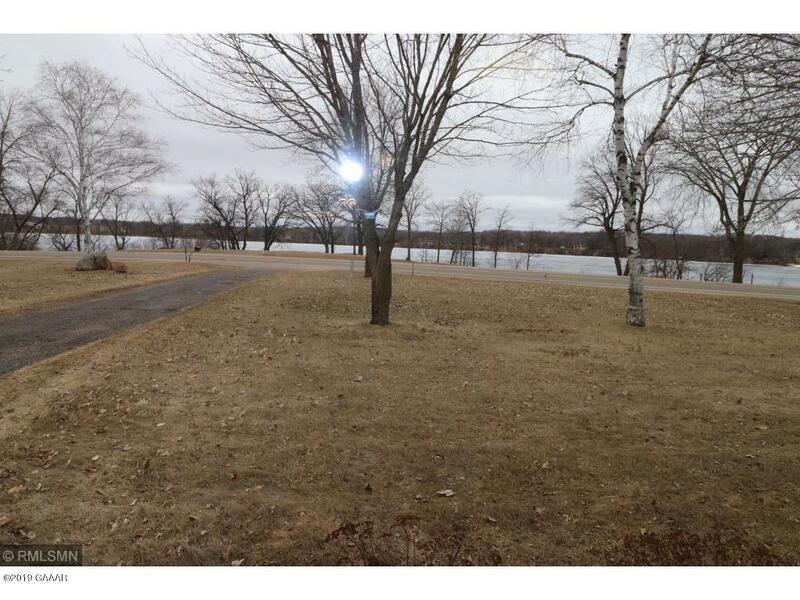 The Excellent South Facing Water Views From The Home Are Priceless, The Property Has 2 Detached Garages Plus The 40' x 48' Pole Building. 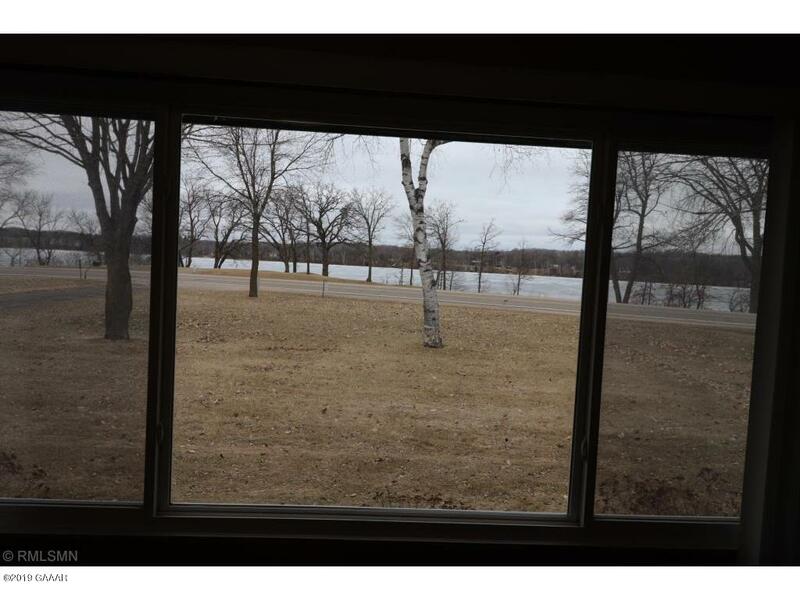 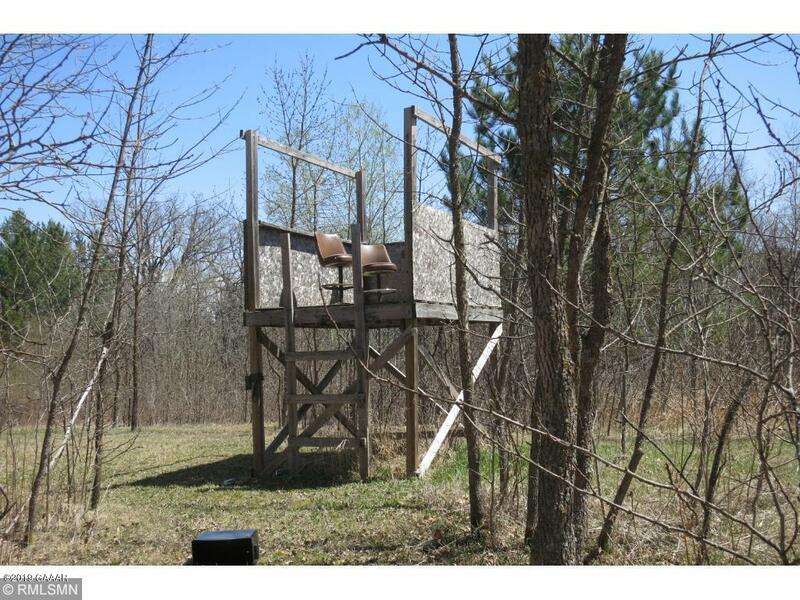 Hunt Or Watch The Wildlife In Your Back Yard While Enjoying The Amazing Water Views Of The Lake From The Front Yard. 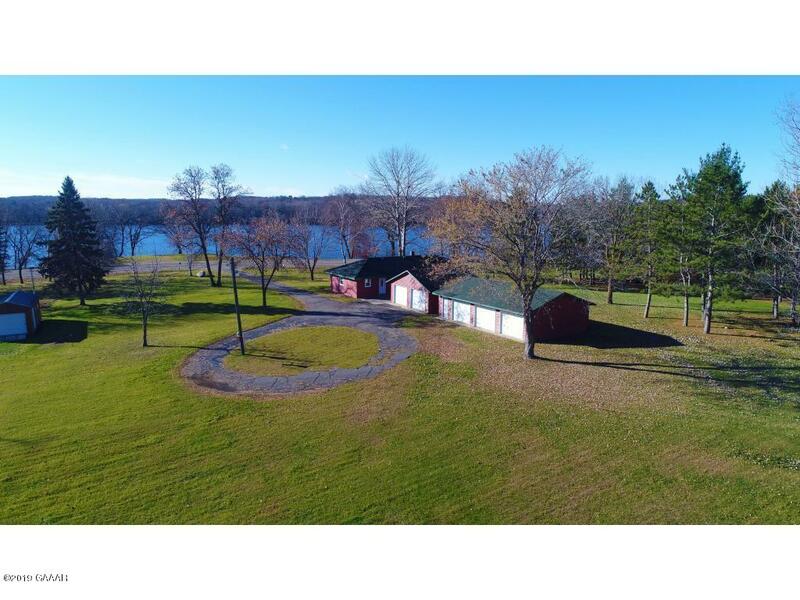 This Is A Must See Rural Property! 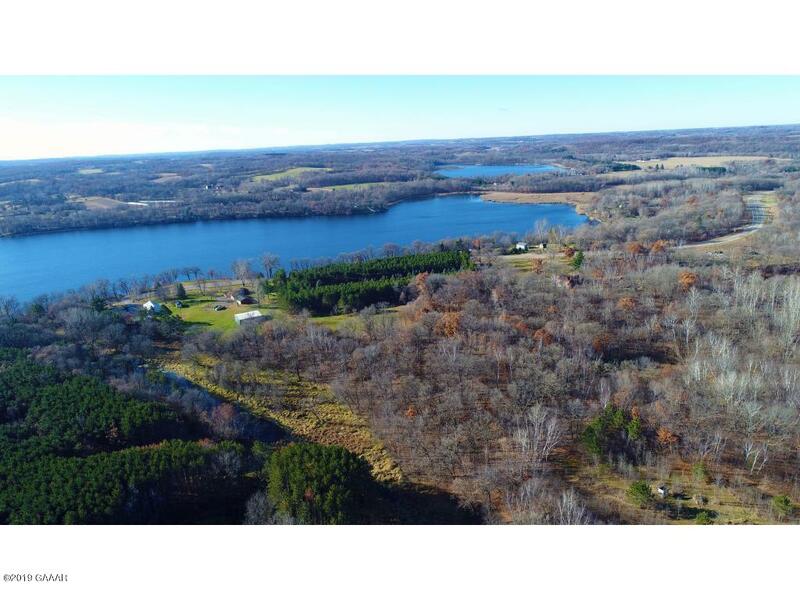 Directions: From Long Prairie Follow County 12 Towards Swanville Home Is On Little Swan Or Pillsbury Lake, From Swanville Follow County 12 Towards Long Prairie.